At Endeavour, we merge Old World craftsmanship with modern woodworking technology. We create beautiful, durable custom wood doors both interior and exterior. Attention to detail and craftsmanship are evident in every door we build. 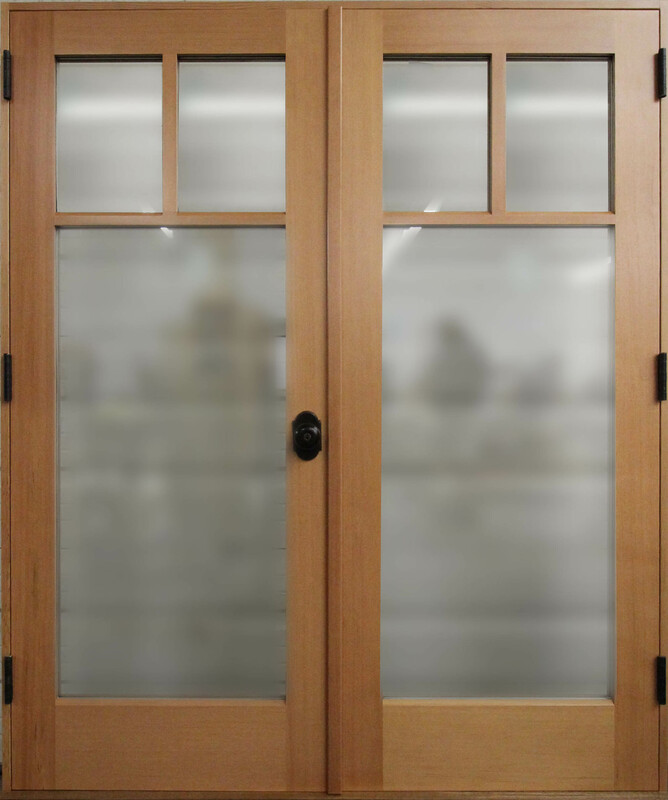 All doors are finished to your specifications with a wide variety of finishes available – stained, clear finish, or painted. Let us build you a door that reflects the style and warmth of your home!